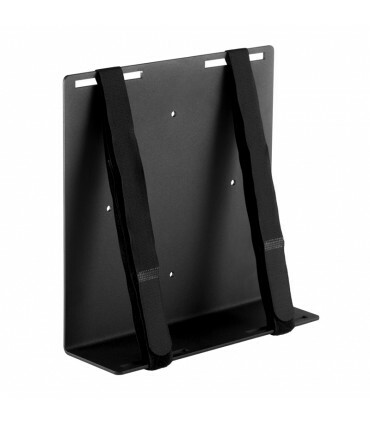 The Universal PC Mount 300 is an all-purpose mounting solution used to hold most computers, battery backup units, gaming stations, networking components, audio and video components, and other electronic devices. 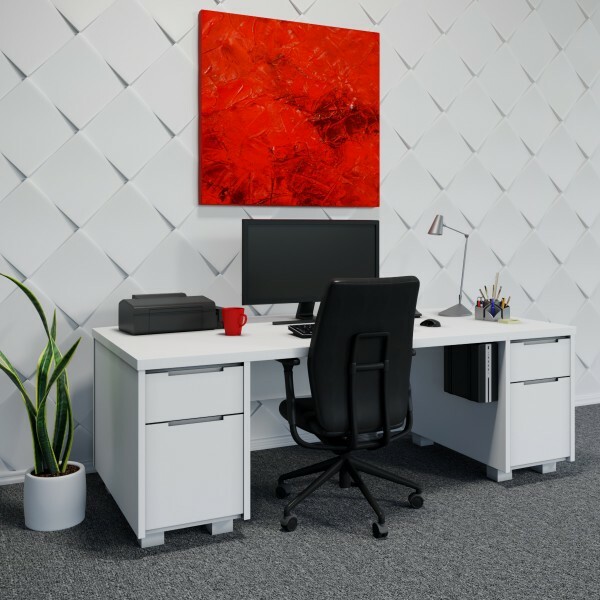 The design and functionality this adjustable mount offers allows devices of various weights, shapes, and sizes to be mounted vertically, directly to a wall or to the side of a desk, with ease. 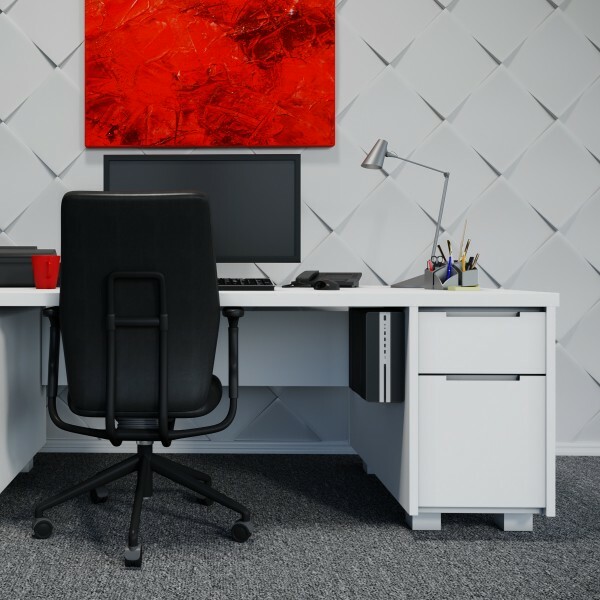 The Universal PC Mount 300 is a simple, yet extremely effective solution that helps organize your workspace and make use of the wasted space around your office. 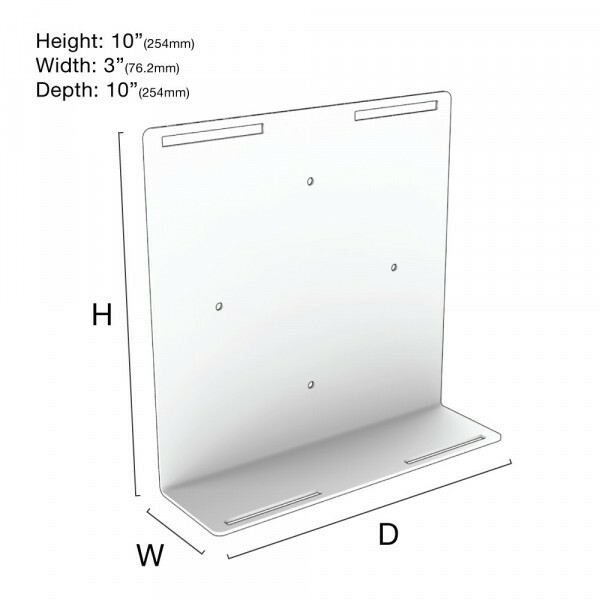 To learn more about the Universal PC Mount 300 and all of it's Features and Specifications, check out the other tabs. Also, if you have any questions regarding this mounting solution, please feel free to call, chat, or email us about your inquiry. We are always happy to provide support. Mounting Dimension Abilities: Capable of mounting devices with a circumference up to 45" (1143mm). Best used with devices that have a width of 3 - 6" (76.2 - 152.4 mm). 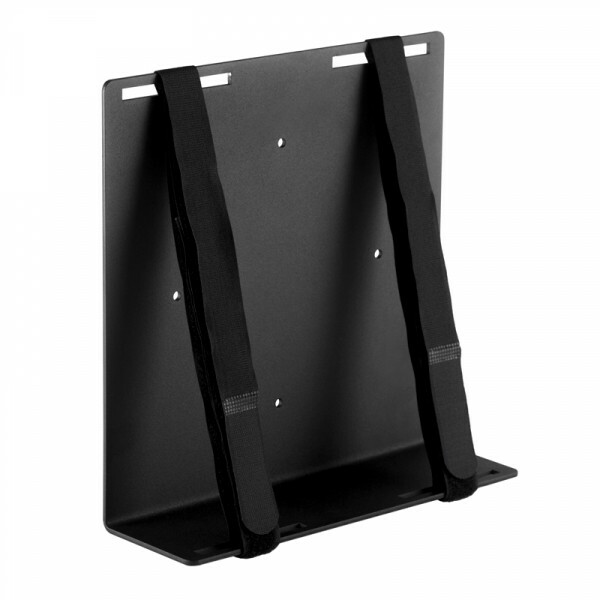 Best Uses: Our customers typically use the Universal PC Mount 300 as a Computer Wall Mount or UPS Wall Mount, but because this mount is adjustable, the same customers also uses this mount to hold other office electronics they have crowding their workspace. 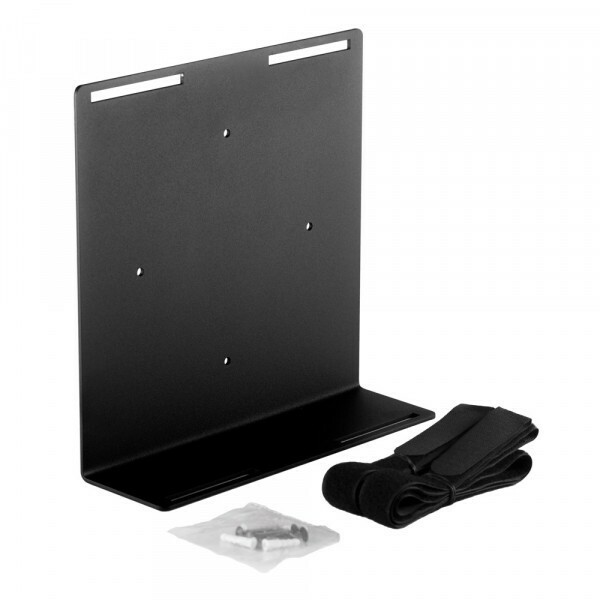 Other devices are compatible with this mounting solution. If your device is not listed below and you would like to know if it is compatible, please chat us for quick support.  Acer Computer Models: Aspire XC - AXC-605-UR1E, AXC-705-UR55, AXC-704-UR51, AXC-780-UR11, AXC-780-UR12, AXC-780-UR14, AXC-780-UR13; Veriton X - VX2631G-i54440X, VX4630G-i74790X, VX4640G-I7670Z, VX4630G-i74790X, VX4640G-I5650Z, VX4640G-I3610Z, VX2640G-G4400Z, VX6640G-70014, VX6640G-70013. APC UPS Units: Back-UPS Pro 500 Lithium Ion UPS BG500, APC Back-UPS Pro External Battery Pack (for 1500VA Back-UPS Pro models) BR24BPG, Power Saving Back-UPS XS 1500 BX1500G, APC Power Saving Back-UPS Pro 1500 BR1500G, Power Saving Back-UPS XS 1300 BX1300G, APC Power-Saving Back-UPS Pro 1300 BR1300G, Power Saving Back-UPS NS 1080VA BN1080G, APC Power-Saving Back-UPS Pro 1000 BR1000G, APC Back-UPS Pro 900 BR900GI, Power-Saving Back-UPS Pro 700 BR700G, and more. CyberPower UPS Units: BRG1000AVRLCD Intelligent LCD UPS Series, BRG1350AVRLCD Intelligent LCD UPS Series, GX1325U PC Battery Backup, LX1100G PC Battery Backup, LX1500GU PC Battery Backup, LX1325GU PC Battery Backup, CP900AVR AVR UPS Series, CP1200AVR AVR UPS Series, CP1500AVRT AVR UPS Series, CP1350AVRLCD Intelligent LCD UPS Series, CP1500PFCLCD PFC Sinewave UPS Series, CP1350PFCLCD PFC Sinewave UPS Series, BRG850AVRLCD Intelligent LCD UPS Series, BRG1500AVRLCD Intelligent LCD UPS Series, CP1500AVRLCD Intelligent LCD UPS Series, and more. Dell Computer Models: OptiPlex Tower - 3040, 3046, 3050, 5040, 5050, 7040, 7050; OptiPlex Desktop - 320, 380, 390, 580, 740, 745, 755, 760, 780, 790, 980, 990, 3010, 7010, 9010; OptiPlex SFF - 380, 390, 580, 740, 745, 755, 760, 780, 790, 960, 980, 990, 3010, 3020, 3040, 3046, 3050, 5040, 5050, 7010, 7020, 7040, 7050, 9010, 9020; OptiPlex USFF - 745, 755, 760; Precision SFF - 3420, 3620; Inspiron Desktop. HP Computer Models: ProDesk 400 G3 SFF PC, 280 G2 SFF PC, Slimline Desktop 260 Series, ProDesk 600 G2 SFF PC, EliteDesk 705 G3 SFF PC, EliteDesk 705 G2 SFF PC, EliteDesk 800 G2 SFF PC, Z240 Small Form Factor Workstation, and more. Lenovo Computer Models: Ideacentre 300s 8L, ThinkCentre M700 SFF, ThinkCentre M800 SFF, ThinkCentre M900 SFF, ThinkCentre M79 SFF, Ideacentre 300s-11IBR Tower, and more. For more information about the Universal PC Mount 300, please call, chat, or email us about your inquiry. Mounted my PC against the wall under my desk. Works great! We actually used these behind TV sets to mount a computer on the walls of a school. They worked great and are good quality. Versatile, heavy-duty, and Easy to install. Kudos!